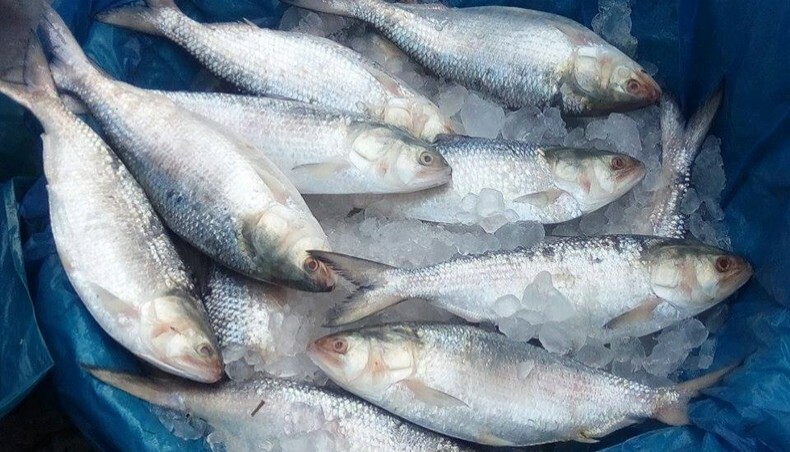 The production of Hilsa increased by 78 percent in the last decade thanks to the government’s conservation efforts, Education Minister Dipu Moni said Saturday. “The incumbent government is very cordial about development in different sectors including fisheries,” the parliamentarian from Chandpur-3 constituency told a discussion at the Shilpakala Academy. She said the government took a project in 2016-2017 for extensive research on Hilsa. “The project is continuing,” Dipu Moni said, urging fishermen to stop catching ‘Jatka’ – small Hilsa. State Minister for Fisheries Md Ashraf Ali Khan Khasru said the ban on Jataka fishing has helped Hilsa production to increase to 5,17,000 tons. “It’s a record,” he said.